You’re not to blame if any connotations you have of Austria relate back to your dear old nan who “went there in the 80s and it was lovely”. You’re not to blame if any connotations you have of Austria relate back to your dear old nan who “went there in the 80s and it was lovely”. Thinking about it, The Sound of Music, lederhosen and Mozart probably haven’t done that reputation any favours- but all is not what it seems. While those of you whose family have a little extra cash may have hit up Austria’s ski slopes at some point in your youth, it’s when the summer rolls in that the masses of elderly truly seem to flock to here, if only to use the abundance of easily accessible cable cars and to enjoy package holidays that are packaged so tightly in string and tape that the tour reps may as well be in bed with you at night to hold your hand. Step aside cable car and walking pole users, because now is the time for Austria to claim back its rightful title as a playground for all those who love the great outdoors, seek adrenaline-fuelled fun and have a penchant for some knock-out scenery to get stuck into. 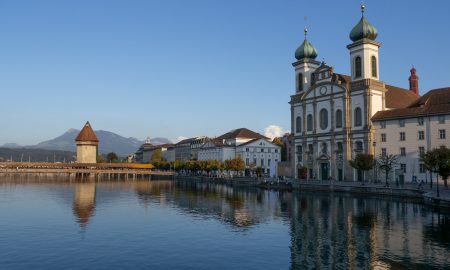 Here are seven things to do in Austria this summer that will have you returning year after year to enjoy the fresh alpine air. This has to be the ultimate way to get up close and personal with the sheer beauty of Austria, as the landscape lends itself to become your naturally-made play area for the day. You’ll be driven to the top of a mountain with a bunch of fellow explorers and over the course of a couple of hours you’ll make your way downstream towards the base. It’s full on from the off (we began by abseiling off a bridge into the stream) and the fun continues until the very end with natural slides, cliff jumping and abseiling through the might of waterfalls all on the agenda. The water is glacial, hence being ice cold- this one isn’t for the faint hearted! 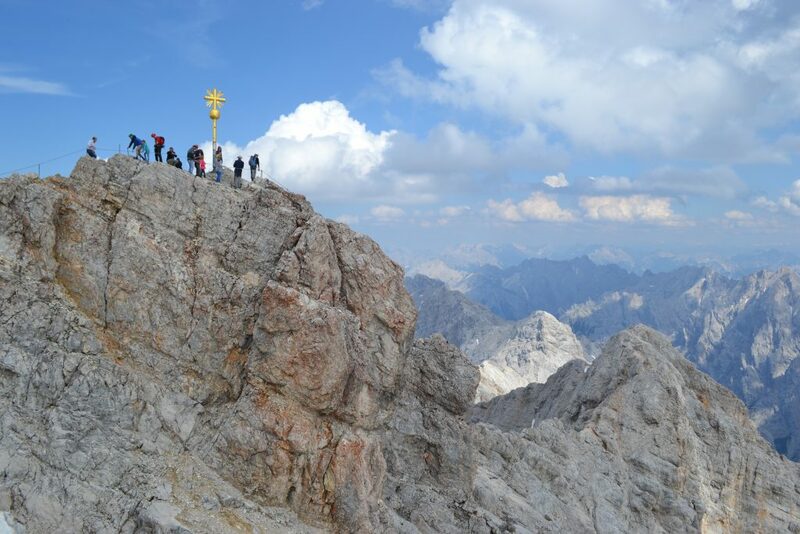 Although this is the highest mountain in all of Germany, the German-Austrian border runs over the western summit, so we’re sticking it on the list anyway. This beastly product of nature stands tall as the perfect opportunity to out-do the cable car-dwellers. 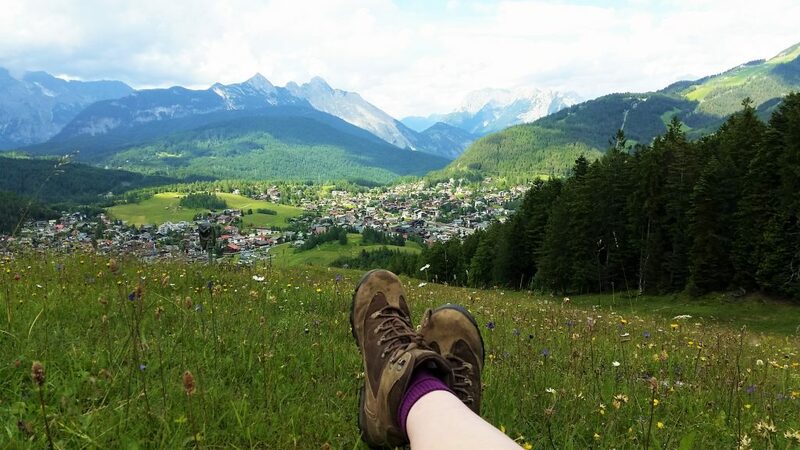 As they make their way to the top for the costly sum of 30 Euros, you can be strolling through green alpine fields amid cows, colourful flora and striking mountain views- who’s winning now? As you cross the border into Germany and head towards the summit overlooking the depth of the valley below, don’t be surprised if you run into some snow- a welcome relief on those summer days. 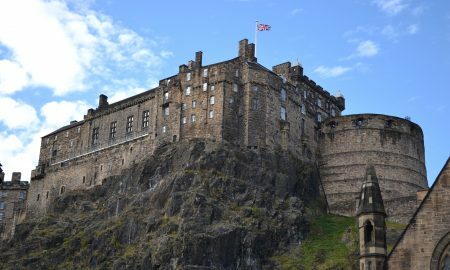 You’ll need your best scrambling skills as you get closer to the peak where you can then enjoy a drink and a sausage in Europe’s highest beer garden. 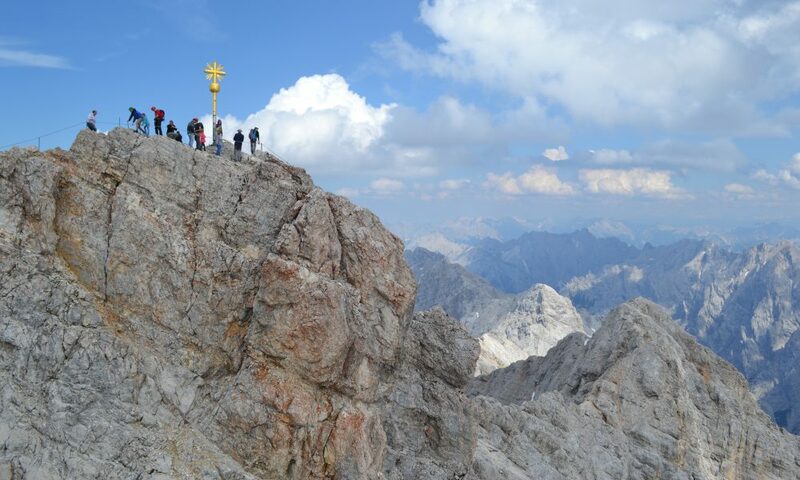 The climb to the Zugspitze’s iron cross is challenging and you’ll need to set off early to avoid missing the last cable car down if you want to catch it (there’s no shame here, you’ve done the hard work), but it’s worth the drama for the far-reaching views below. 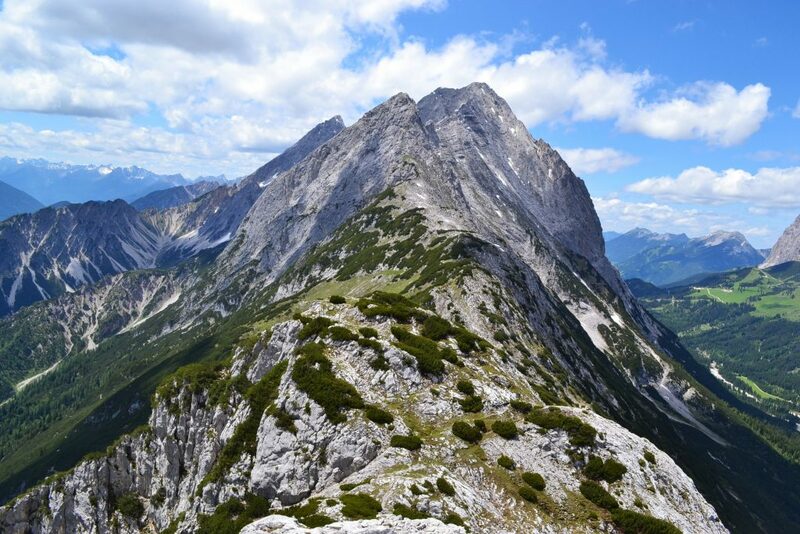 In fact, the views from the top were enough to inspire my next climbing quest to the peak of the Hohe Munde which I saw peaking abruptly through the clouds in the distance. Another activity jam-packed with action and adrenaline to add to your already buzzing itinerary is a spot of white water rafting. 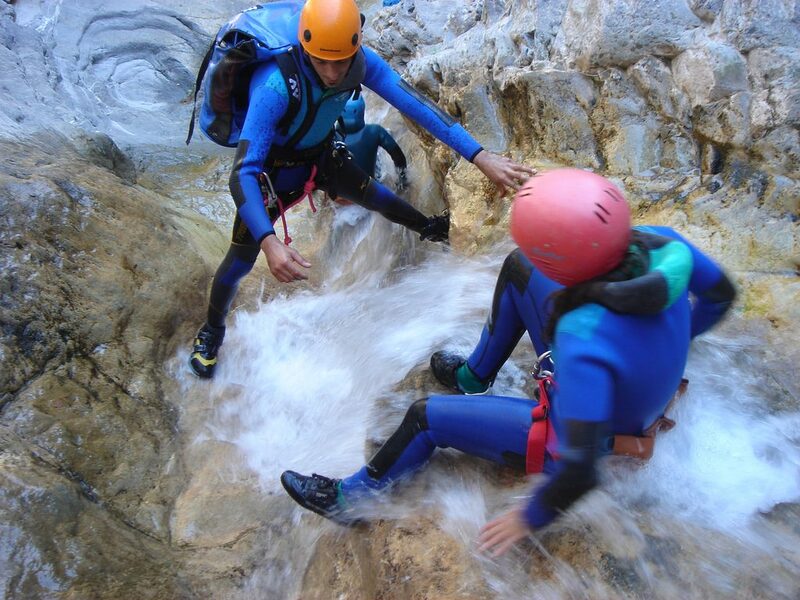 Austria is home to a whole range of different white water rivers, ranging from grade 3-5. A grade 3 river is perfect for a beginner as it will give you enough kicks and hairy moments to feel like you’ve got your money’s worth, but will be balanced out with those valuable seconds spent leisurely drifting downstream as you recover. 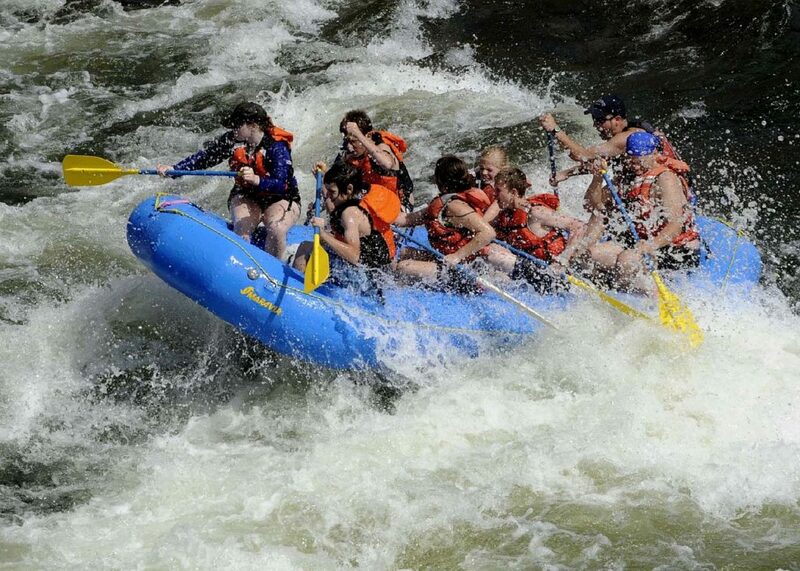 Try to raft after significant rainfall or following a large amount of snow melting. This means the rivers’ water levels are at their highest, creating a faster flowing, choppier movement of water for top notch rafting conditions. Your instructor will turn the whole thing into one big game, setting challenges and tasks for you along the way for those moments of down time. If you’re afraid of water, don’t let it be known to your group, or you’ll soon find yourself stood on the front of the boat recreating a wobbly version of the Jack & Rose Titanic moment for their pleasure. This is your moment. You know, the one where you stand on the edge of a hill, throw your hands up to the sky and articulately bellow the words;” the hills are alive with the sound of music” like nobody is listening. Nobody is…probably? 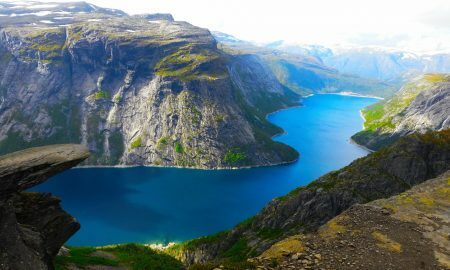 Heading out on a solo hike in alpine country is a wonderful and soul warming experience. It’s nothing but you, the sound of your footsteps, nature and miles upon miles of untrodden ground. 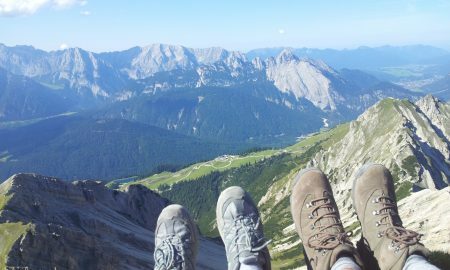 Pack a good lunch and make your way to the top of a peak for some ‘you’ time. It’s the ideal setting to ponder, relax and let your thoughts float away. There’s nothing like getting up high in the sky and seeing the world from a different point of view, especially when that point of view is as spectacular as this. There’s something strangely mesmerising about gazing upon a mountain range from above. Whether it’s the fact that everything looks so tiny and insignificant, or the blankets of white somehow captivate us, circling above the slopes of Austria is a fantastic way to appreciate the sheer scale and magnificence of the mountain-dominated landscape. When asking for a coca cola mixed with white beer in any bar outside of Austria, prepare to see a few raised eyebrows in response. In fact, just a few miles over the Austrian border into Germany, you’d think we’d just asked for a melon on top of a steak from the look we received upon requesting one from the chap at the bar. On paper this shouldn’t work, but in practice it’s a refreshing drink that requires less of an acquired taste than you’d think. 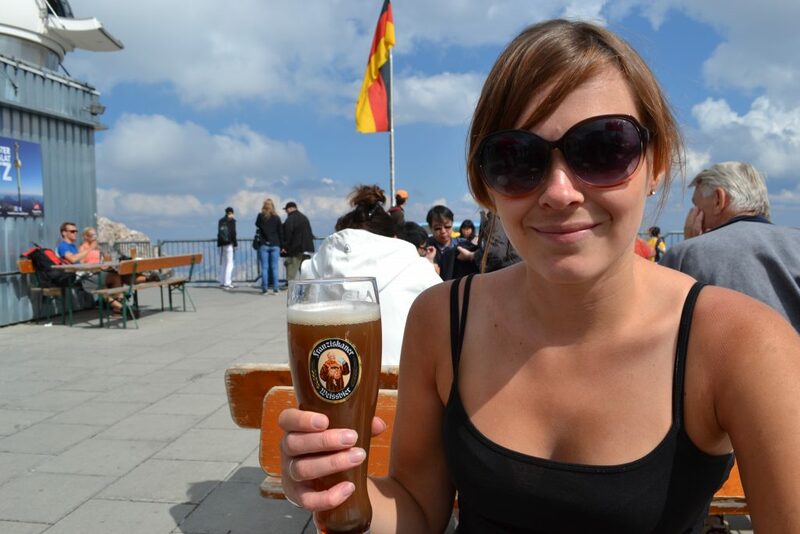 Both bitter and sweet -the ultimate post-hike reward- this is a must try when in Austria. Grab a comfy chair in a cosy alpine bar and let the schnapps flow. 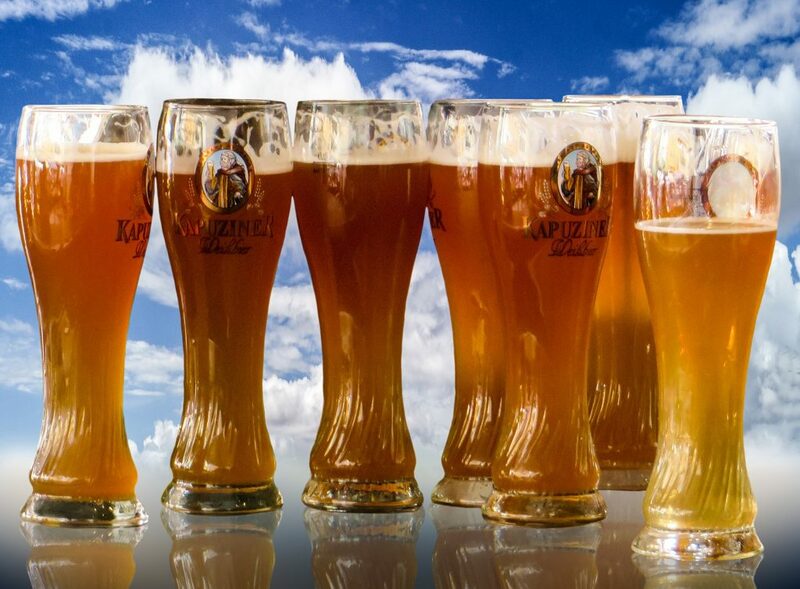 It won’t be long before a friendly local pulls up a stool beside you and wants to guide you through the lengthy list of local white beers, liquors and of course, schnapps. Schnapps is not schnapps as we know it back home. More akin to paint stripper than a delicious, fruity alcohol as you might expect- watch your intake and try not to punish your taste buds too much.